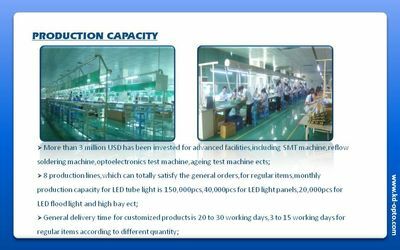 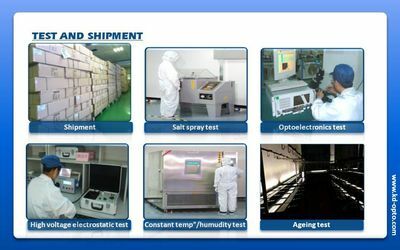 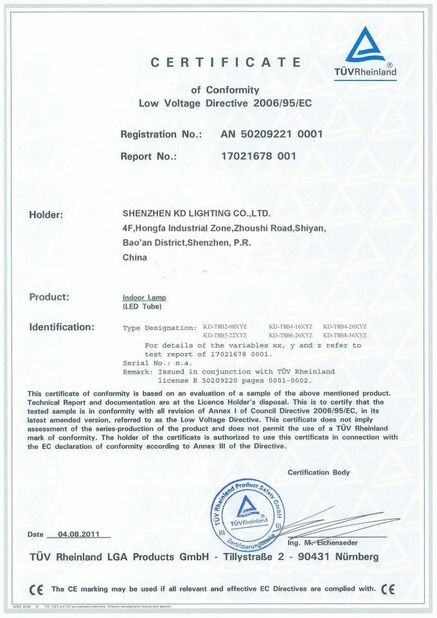 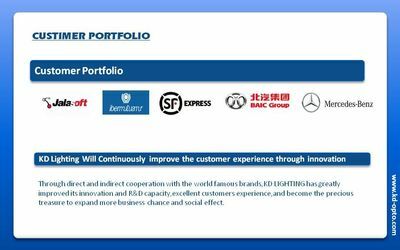 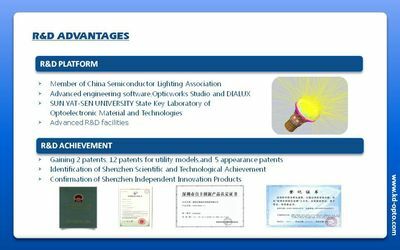 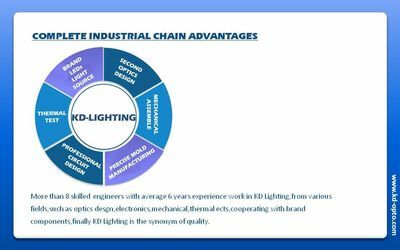 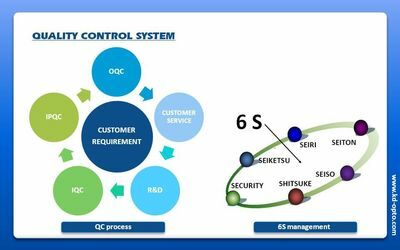 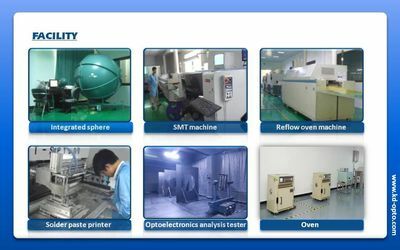 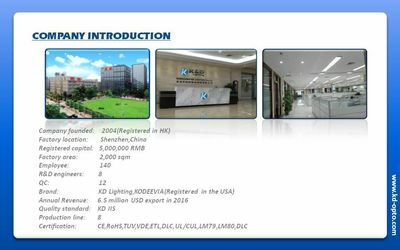 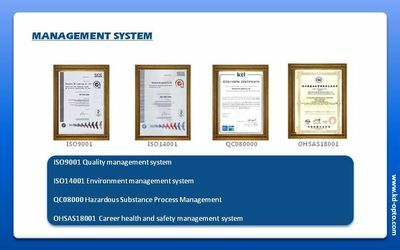 More than 8 skilled engineers with average 6 years experience work in KD Lighting,from various fields,such as optics desgn,electronics,mechanical,thermal ects,cooperating with brand components,finally KD Lighting is the synonym of quality. 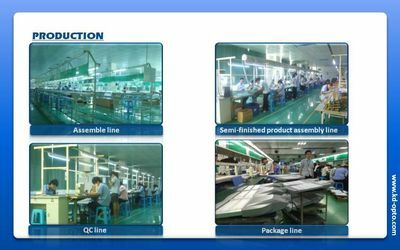 Our main market is Western Europe, North American, Oceanic Nations ect, we are proud to serve the leading distributor, wholesaler, retailer and contractor with innovative products, high-touch service, professional team and excellent customer experience. 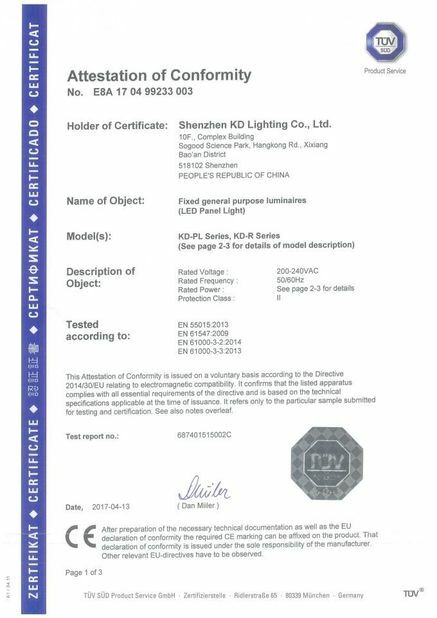 Our customer includes Jalasoft, Ibermutuamr, Walmarkt, BAIC Group, Mercedez-Benz, Royal International Hotel, Shenzhen Airport ect.In addition, we can provide our customers value added service with Dialux software for lighting design projects free of charge.